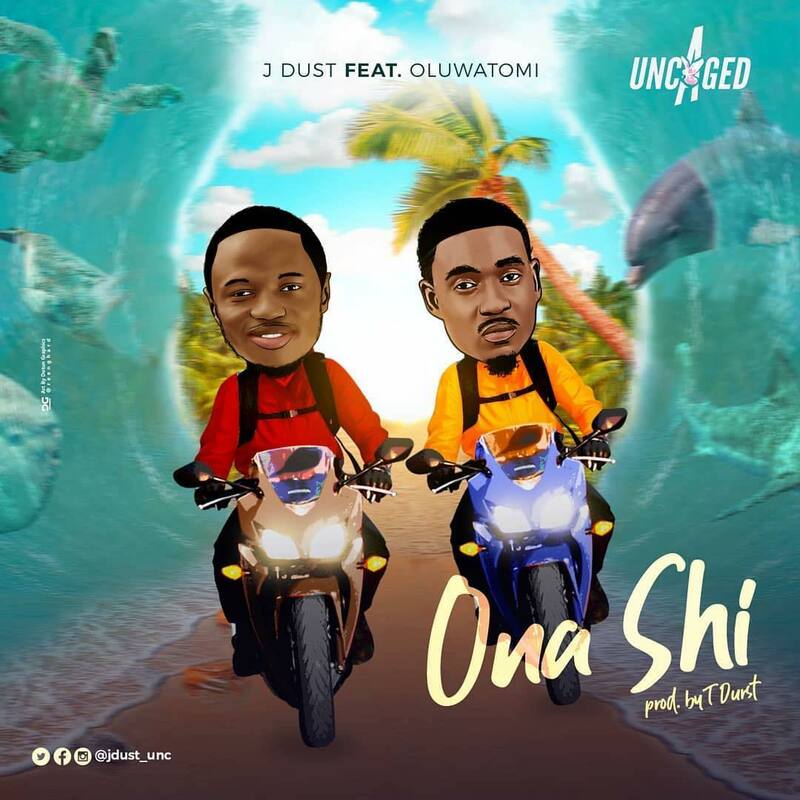 Nigerian Artiste, J Dust just dropped a new single titled ‘Ona Si’. ‘Ona Shi’ which is a Yoruba statement means ‘Open Doors’ . He features popular Nigerian rapper ‘Oluwatomi‘ on this song.